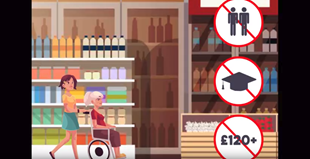 Home > Benefits Guides > Carer's Allowance > How do I claim Carer's Allowance? Carer's Allowance - How do I claim Carer's Allowance? Previous How much Carer's Allowance will I get? Next How do I challenge a Carer's Allowance decision?